Know anyone that loves growing succulents and cacti? We have the perfect homemade gift idea for them: custom little planters decorated with wooden clothespins. The pots can be recycled tin cans. Clean them, then take a bunch of plain clothespins and take them all apart. Then glue the clothespins pieces all around each can, with the flat side against the metal and the grooves on the outside. When you’re done, take a piece of string or ribbon and tie it around the planter. 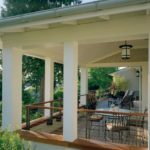 Fill it with soil and plants. 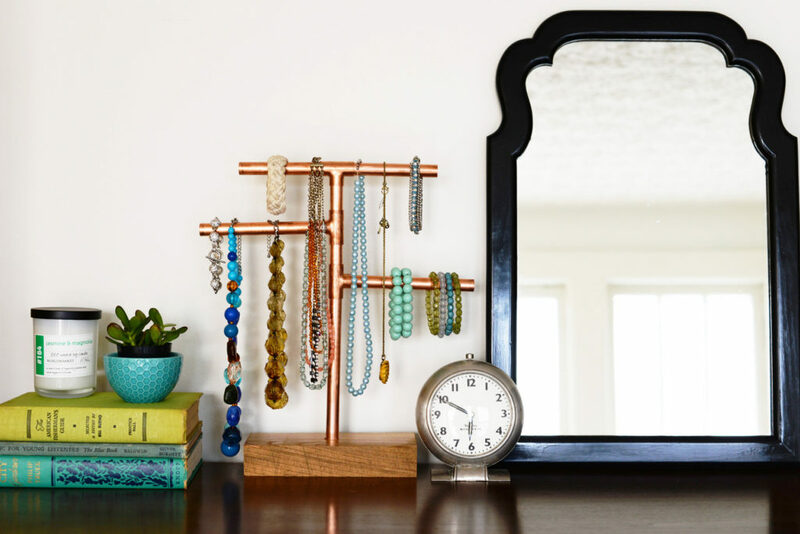 Another thoughtful Christmas gift could be this copper pipe jewelry stand. 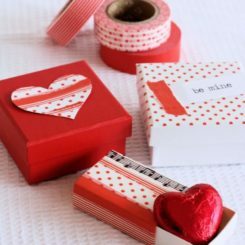 It’s a practical gift and it’s also quite original, plus it’s handmade and that makes it special. 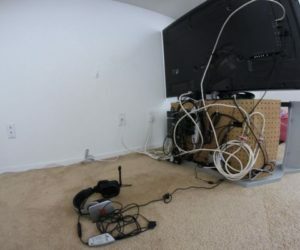 You’ll be happy to know that putting all this together is very simple. 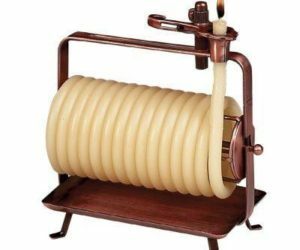 You only need some copper pipe pieces (or a long pipe which you cut into sections), T pipe fittings, a pipe cutter, a drill, a wood block, some glue and some varnish, stain or paint. You can give the stand any shape and size you want. 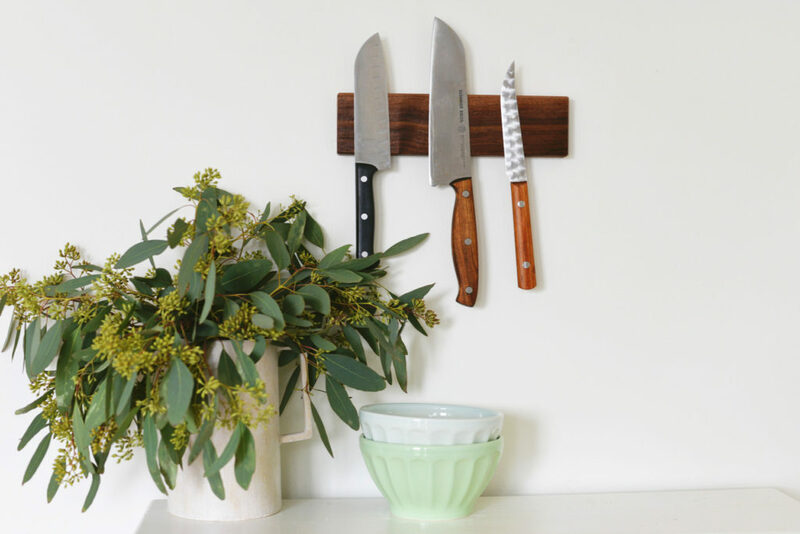 A magnetic knife holder is one of those things that a lot of us want but never seem to get around to buying or crafting because of other distractions or priorities. 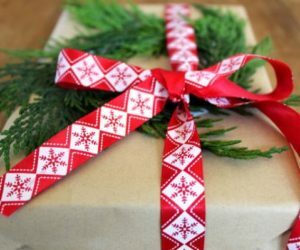 That’s why offering someone one of these things as a Christmas gift is such a great idea. To make the gift even more thoughtful, you could make the knife holder yourself. 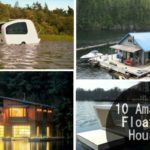 You only need a wooden block, a drill, some glue and a few round heavy duty magnets. 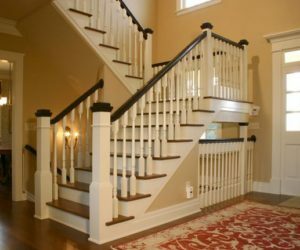 You can go one step further and also provide the mounting hardware. 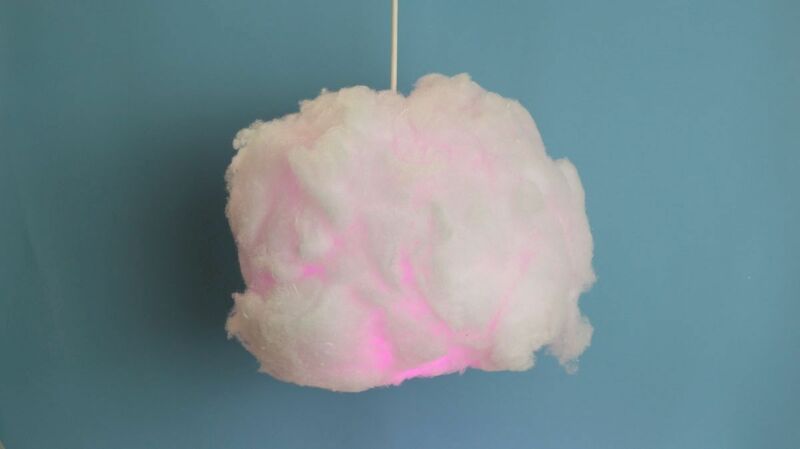 For that particular friend who still hasn’t gotten around to getting a lamp and still has the light bulb dangling from the ceiling, you could make a charming cloud lamp and offer it as a Christmas gift. 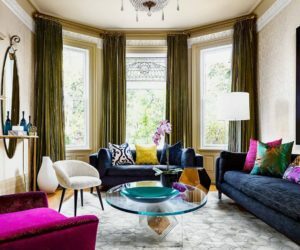 The lamp is perfect for the bedroom because the light is diffuse and ambiental. To make it you need a paper lantern, polyester pillow batting and a hot glue gun. 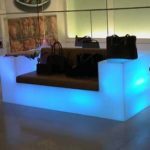 If you want to make it even more impressive and magical, add a color-changing LED lightbulb. Baths can be incredibly relaxing, especially when you also take a book with you. 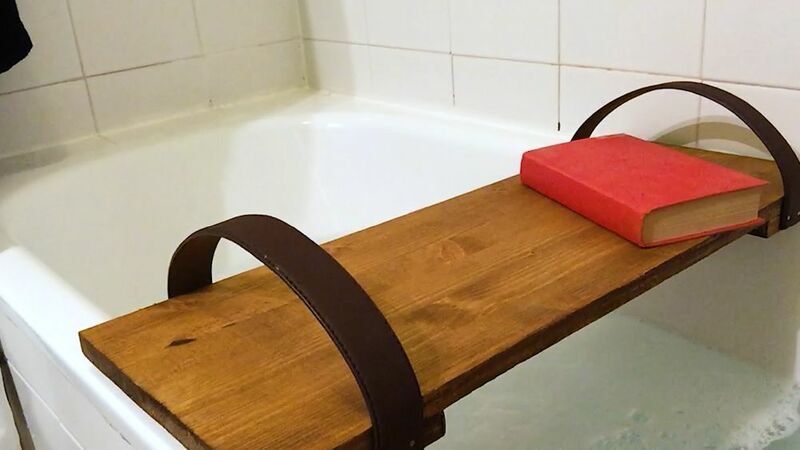 Of course, books and water don’t get along at all and the solution to make this combo work is simple: a bathtub caddy tray. 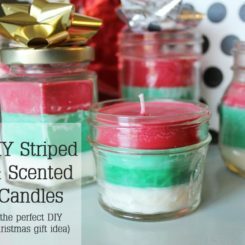 You can make one for yourself and you can also offer one as a gift to someone who enjoys taking baths as much as you do. 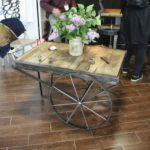 The project is very simple and only requires a piece of wood, an old leather belt and some nails. It’s important for the wood to be a bit wider than the tub so be sure to take some measurements before you cut it. 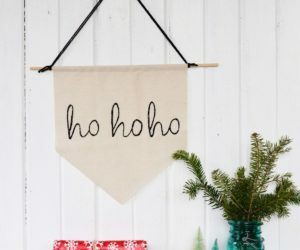 This DIY Christmas gift idea is so awesome you’ll want to keep it for yourself. You can definitely do that but it’s much more rewarding to share good ideas with others. 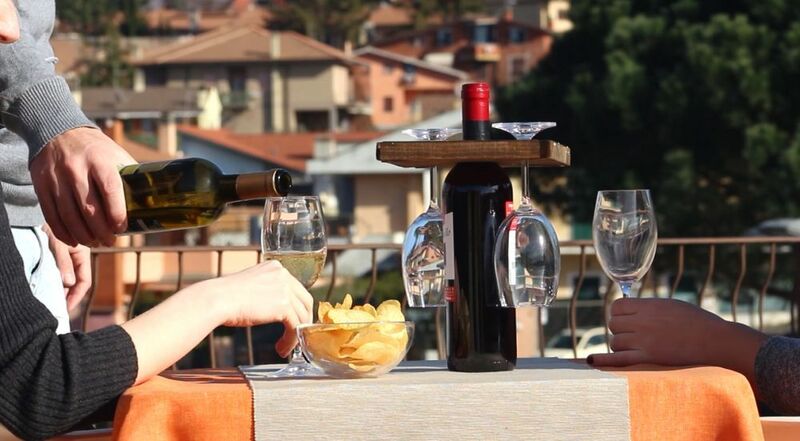 This is wine glass holder that lets you carry a bottle and four glasses without needing a tray and without worrying you’re going to slip, fall and break everything. 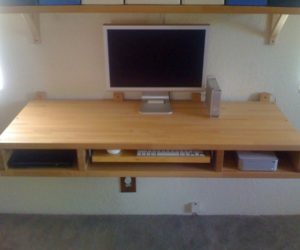 The best part is that all you need in order to make this is a piece of wood, a drill and jigsaw. 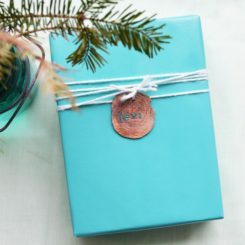 Another cute idea for a gift could be a handy organizer made out of upcycled plastic bottles. 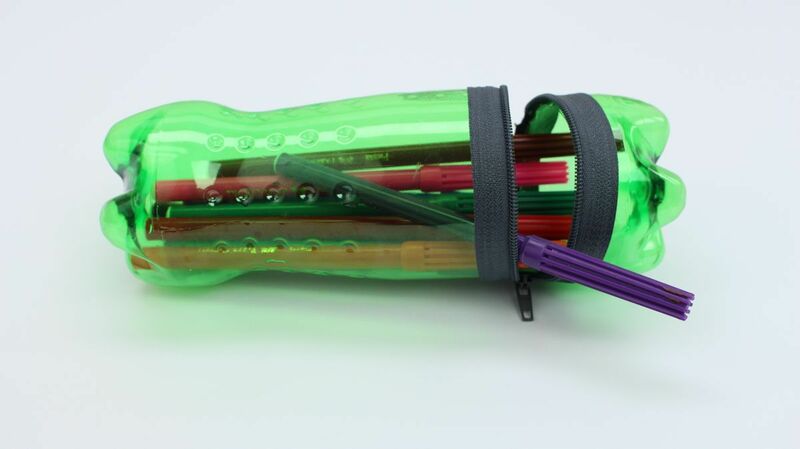 To make one you need two plastic bottles or the same size and shape. You’ll be cutting off the tops on both bottles and you’ll only use the bottom section from one of them. 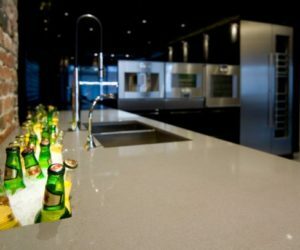 The pieces will be connected with a zipper which will have to be glued onto the edges of the bottle sections. Pets should get Christmas gifts too. After all, they’re part of the family. 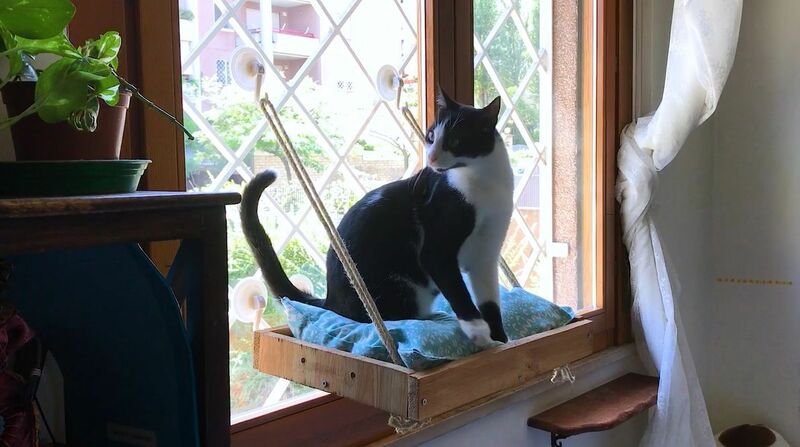 If you have a cat or you know someone who has one, check out this awesome cat window perch. It’s great because, as you may know, cats really love to sit in front of a window and to look outside and they also love to be cozy and to sleep a lot. This perch lets them enjoy all those things at the same time. Here’s what you need for this craft: a sturdy wooden tray, four eye hooks, a drill, rope, suction cups (bit, strong ones) and a cushion. 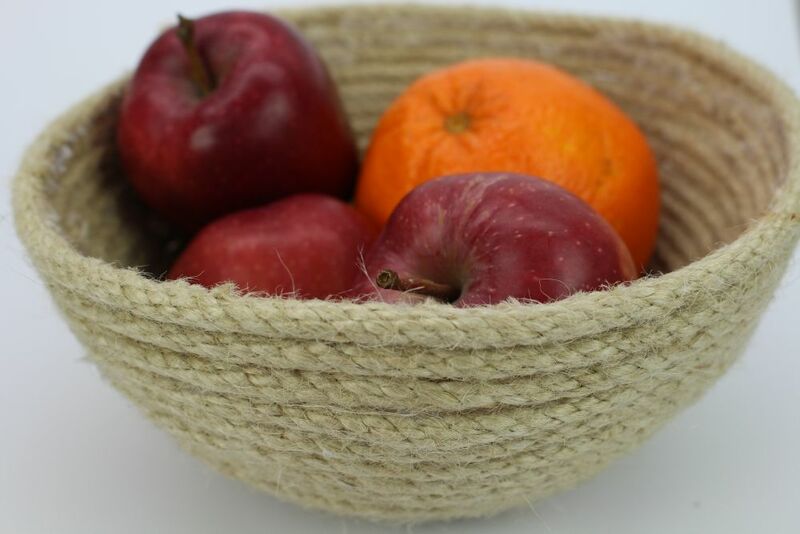 Sisal bowls and other similar accessories and very trendy right now but they’re also pretty costly so you might think they’re not really worth the investment. 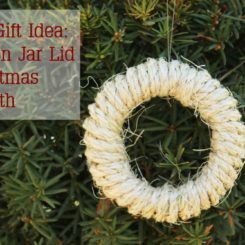 Other might too so they’ll be very happy when then unwrap your Christmas present and discover a sisal rope bowl made by you with love. 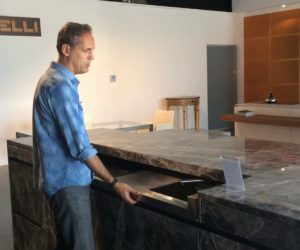 Curious how this is made? It’s quite simple actually. 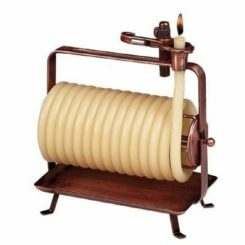 You take a bowl, you place on top of a flat disk made of rope (and glue) and then you continue to wind the rope around the bowl, gluing each layer onto the one below it. 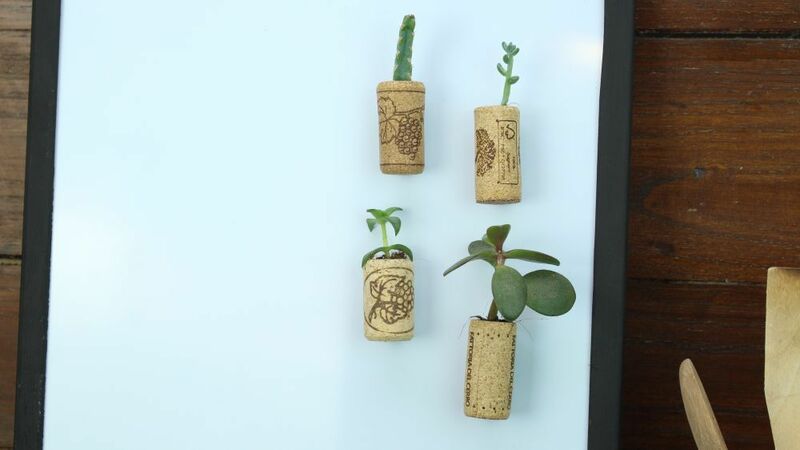 Before you throw out a wine cork next time, consider keeping it and turning it into a cute gift instead. 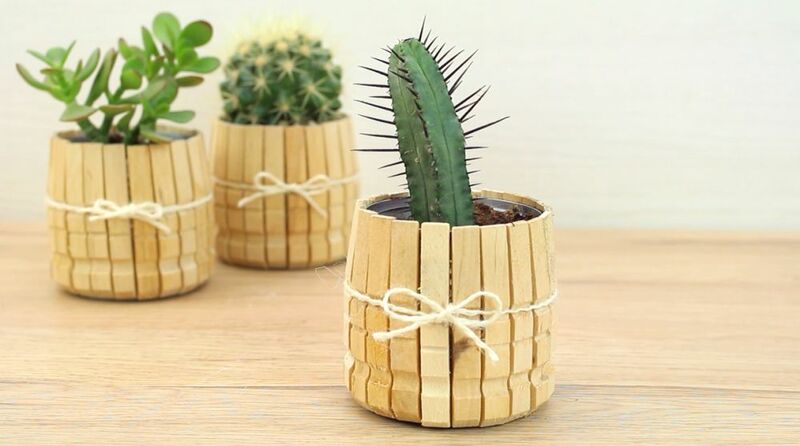 The idea is to carve a small hole into the cork using a knife (at least halfway through the cork) and then to put a bit of soil inside and to add a tiny succulent plant. 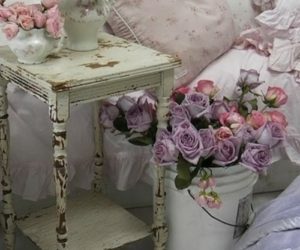 You can use faux succulents or air plants too. 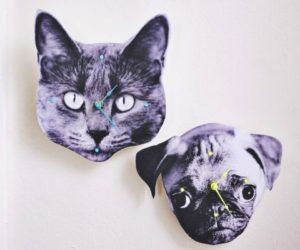 Either way, these wine cork planters will look adorable. 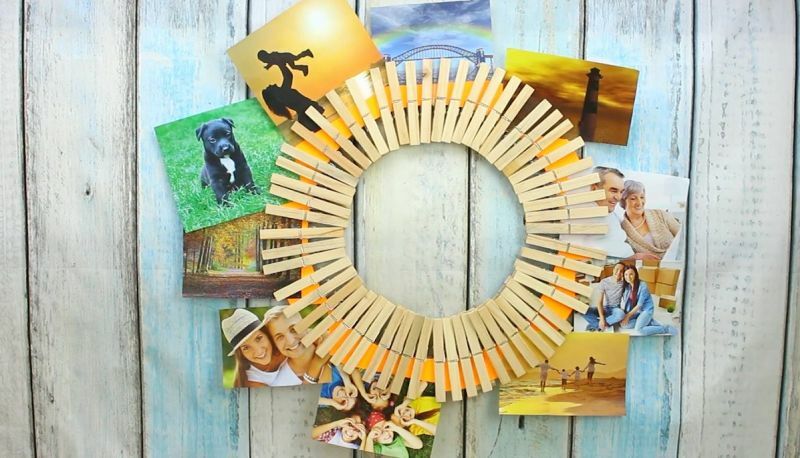 Another cute DIY Christmas gift idea is a clothespin picture holder. 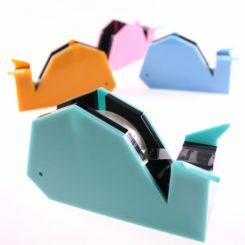 It’s both useful and pretty and you can even accessorize it with fun pics that the recipient of the gift would love. Maybe you can find old photos and memories or make some new ones. 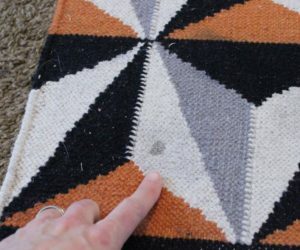 In any case, this project is extremely simple doesn’t require any glue or special tools. You just cut out a circle out of cardboard, cut out the middle to make a ring and then you clip the clothespins over it with the gripping end facing outward. 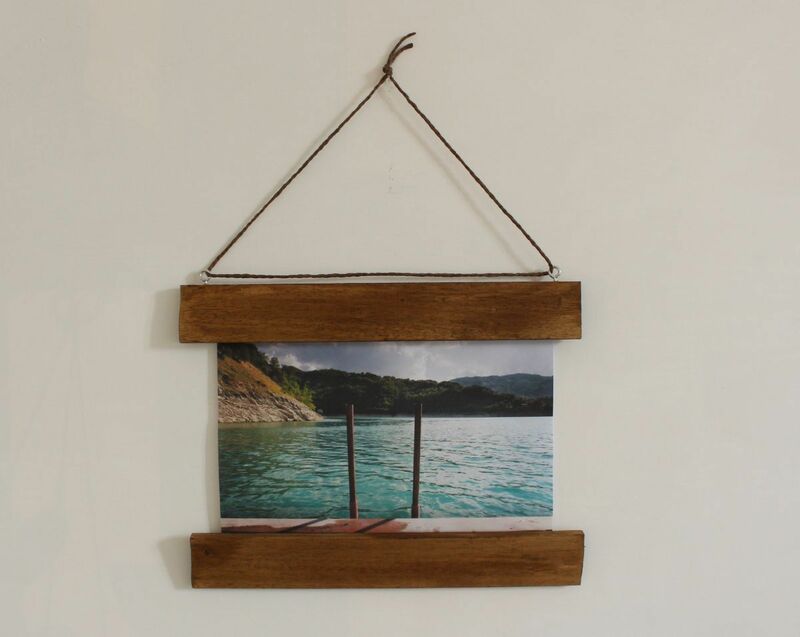 Speaking of pictures and cool ways to display them, you might also enjoy making one of these photo frames with no glass. 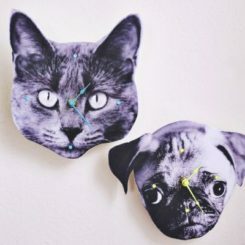 They’re pretty stylish and casual-looking and they let you swap out the picture whenever you want to change the decor. To make one of these cool frames you need two lightweight boards and two holders from acetate report covers. Glue the covers onto the edges of the boards and then attach two eye hooks to one of the boards. Nobody can really say no to a few extra wall hooks, especially when they have so much character. 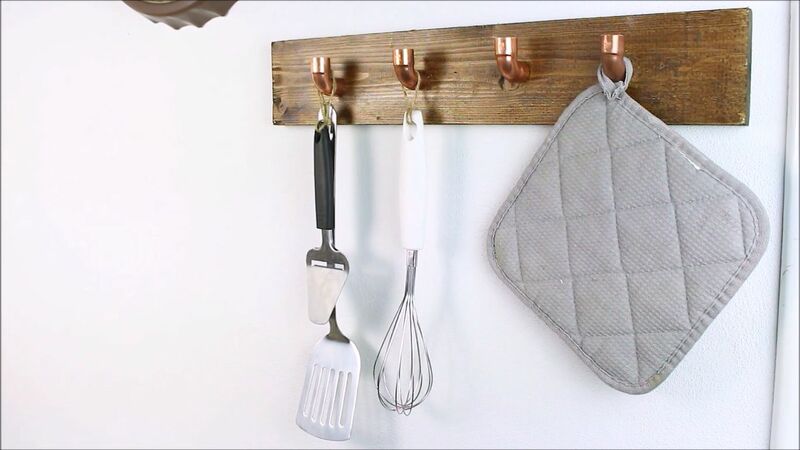 These copper hooks have a lovely modern-industrial look and are great for all sorts of spaces like the kitchen, the entryway, the pantry, etc. This is how they’re made: first you gather your supplies: a long board, some copper pipe elbows, a dowel that fits in the pipe, a drill, a few screws and a hot glue gun. 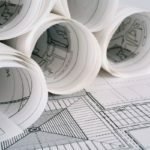 You fit the pipe over the dowel and you cut the excess, creating dowel pieces for each pipe section. Then you screw the dowel pieces into the board and glue the pipe elbows over each one. You can frame a lot of things, including succulents. 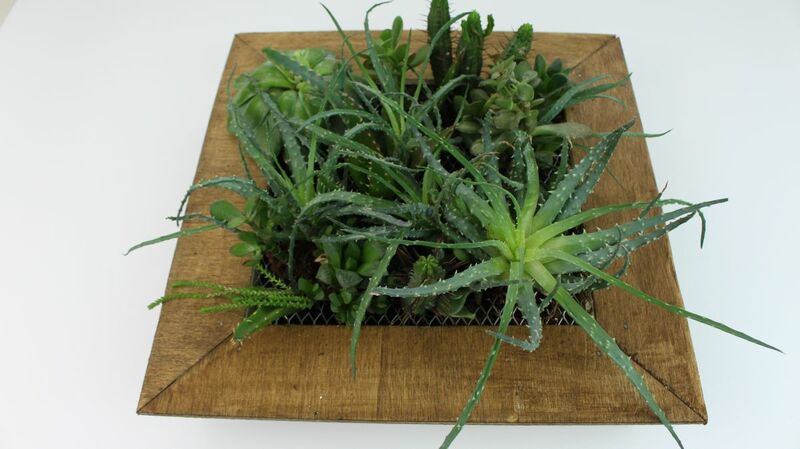 That’s right, it’s possible and a frame planter would actually be a really cool Christmas gift for someone that could use a bit of greenery on their desk or windowsill. 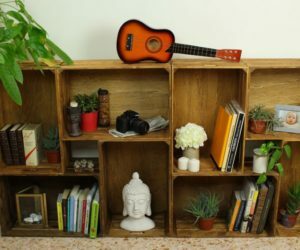 You can build a custom frame/ box out of scrap pieces of wood. Cut a piece of plywood as big as the box and nail the elements together. 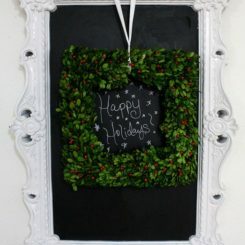 Then will the box with potting mix, cut a piece of decorate wide mesh and attach with to the frame with a staple gun. 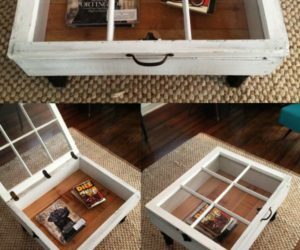 Then make a wood frame and attach it to the box with nails. 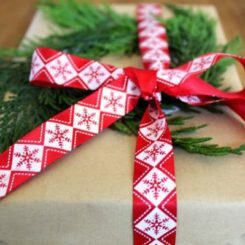 Sometimes the best gift you can offer someone is a basic and simple thing which they lack. Sometimes that’s an entryway coat rack. Think of a way to turn this basic accessory into something special, something unique. 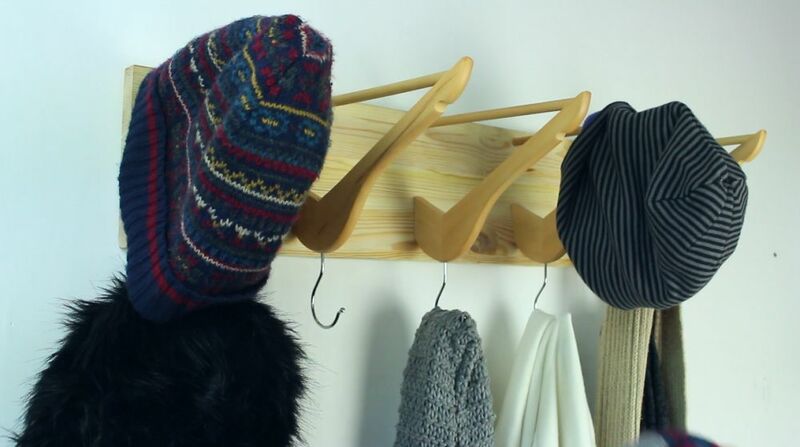 One way to do is if you craft the rack yourself and use coat hangers instead of regular hooks. That’s actually quite clever.